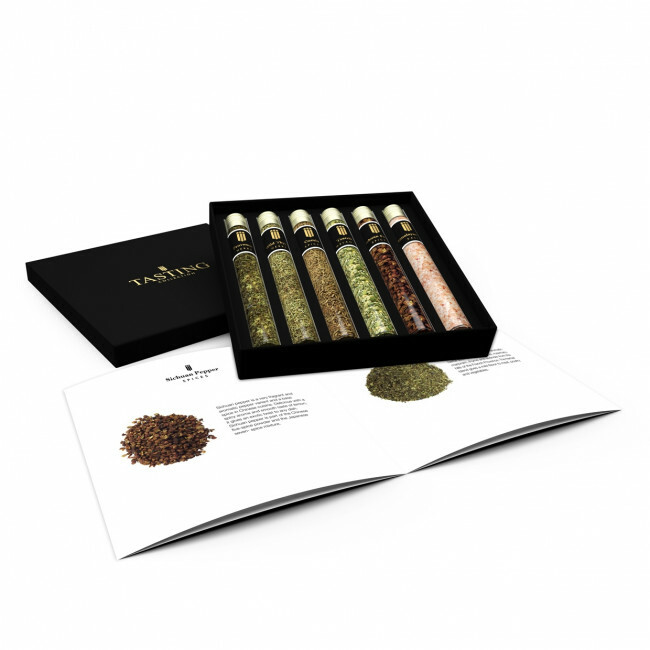 Unique collection of 6 very special herbs & spices in a beautiful gift box. Discover your favorite herb & spice and learn to distinguish the differences. Enjoy while you become an expert. 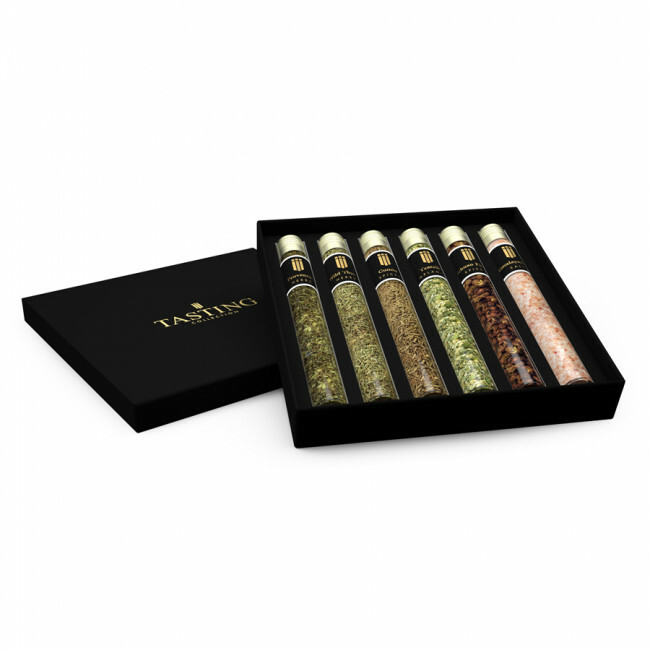 Order a Herbs & Spices Tasting Collection and a whole new world will open for you! This unrefined and pure natural crystal salt from the Himalayas does not undergo any chemical treatment and enriches the body with 84 minerals and trace elements. This at least 250 million years old primal salt has retained all his good qualities in its completely pure form and has a delicate mild flavor and can be used to replace ordinary kitchen. 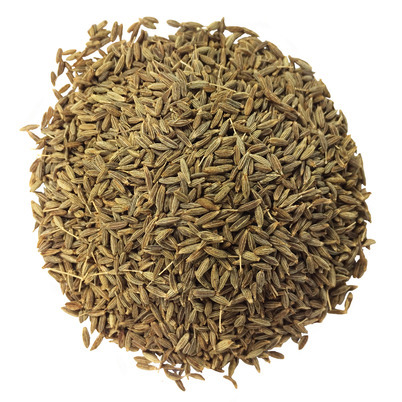 Cumin seeds, also known as ‘Djintan’, are used in good Mexican or Indian dishes. Cumin also gives a little extra flavor to dishes on the grill or barbecue and makes curry stews, chili, couscous or lamb tastier. 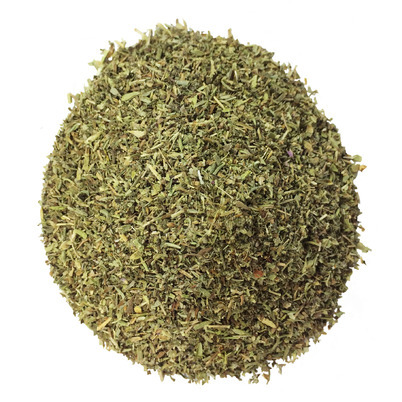 Thyme has a strong, spicy flavor and makes for a wonderful aroma. It is one of the basic herbs in French cuisine, such as in the ‘Bouquet Garni’ and ‘Herbs de Provence’. Turmeric is 100 % natural and pure, with no additives or other herbs. Turmeric is known for its bright yellow color it gives to Asian cuisine. 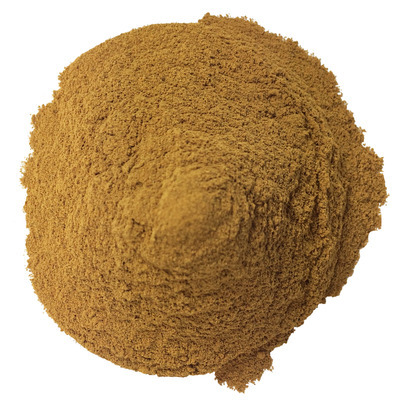 Also for the health turmeric has an ever growing popularity. Turmeric contains many antioxidants and promotes healthy cholesterol levels in the blood. 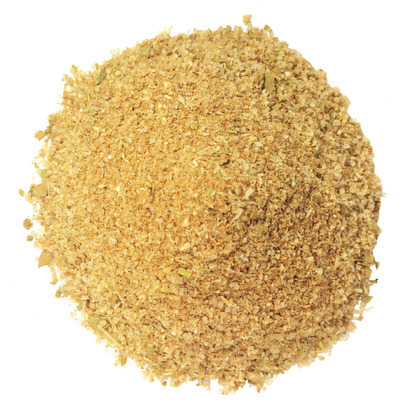 Discover the taste of the south of the U.S. and Mexican cuisine in this Tex Mex seasoning. It is versatile and used in meat, fish and grill and barbecue. It is a spicy but not burning hot seasoning of salt, onion, cayenne, paprika, cumin, cinnamon and marjoram. Piment or Jamaican pepper is an unbelievable spice. 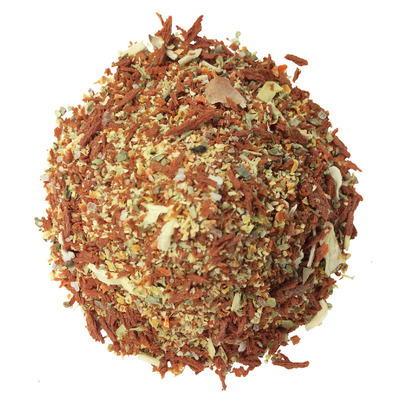 This "allspice" is a real 'taste bomb' with a hot and spicy aroma while the taste is reminiscent of a delicious blend of cinnamon, cloves, nutmeg and mace, and a little hint of pepper. Discover the perfect balanced flavor of star anise, pepper, fennel, cloves and cinnamon which form one of the world’s most famous and oldest spice mixes. The five-spice powder combines the five basic flavors of Chinese cooking: sweet, sour, bitter, salty and savory. Chinese five-spice powder compensates the heat of a dish as cooling ingredient in Chinese Ying-Yang. 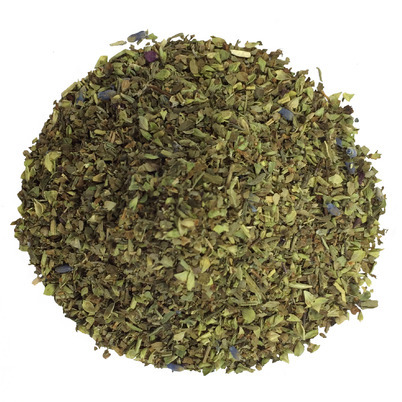 This traditional herbal blend of aromatic herbs such as basil, oregano, rosemary, marjoram, thyme and lavender from the hills of the French Provence. 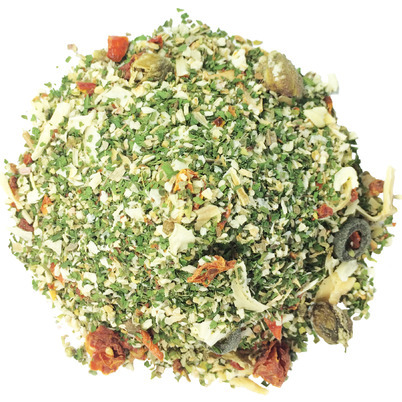 The herbal blend gives a mild flavor to meat, poultry and vegetables. Bruschetta Al Pommodoro spice, consists of tomato, garlic, oregano, onion, salt, carrot, celery and a mild original mixture without additives. The herbs give a lot of flavor and zest to all bruschetta and tomato sauces. This mélange is used for traditional Italian antipasti, marinade for fish, meat or chicken. 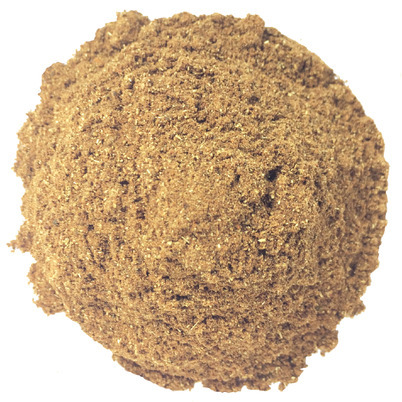 Ceylon cinnamon is widely used in the Chinese cuisine and suits sweet and savory dishes. 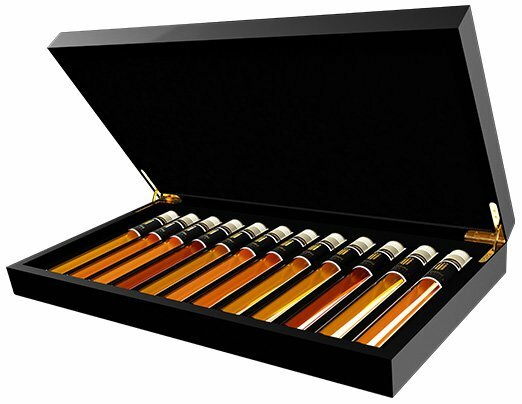 It has a soft, mild flavor and a wonderful aroma. This cinnamon may be sprinkled at the end of the preparation of cookies or apple pie or used in sweet desserts and side dishes. The Ceylon cinnamon is also recommended by Indian tandoori chicken. Spaghetti All’Italiana seasoning, consisting of parsley, onion, tomato, capers, garlic, olives and oregano and is an original mixture without salt or additives. With the presence of capers and olives rings this herb looks good and it provides a wonderful flavor to spaghetti and other pasta dishes. This special salt is smoked at low temperatures in Norway, this gives the salt its delicious smoky flavor and a light brown color. 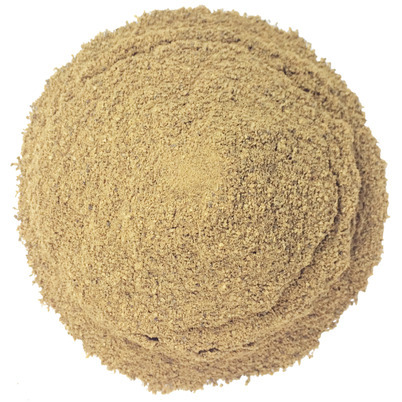 Smoked sea salt is suitable for seasoning of meat, fish, fish salads, vegetarian dishes, game dishes, grills, pasta and vegetables. It is also wonderful as a decoration for your dishes naturally.